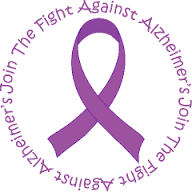 Alzheimer patients frequently have low cholesterol. Could this be a cause of the disease? This post has the latest research of this rapidly changing area. Does Amyloid Beta Plaque Cause of Alzheimer’s, or Something Else? Amyloid beta plaque may be a symptom, not a cause of Alzheimer’s. Latest research.